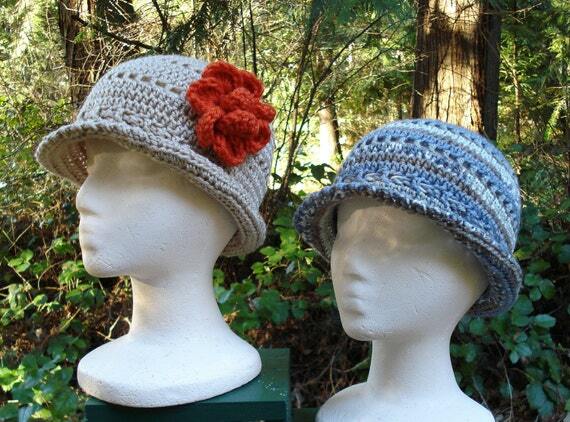 One winner is going to win the pdf crochet pattern for the above hats. I love her Sweet Shells Bag pattern on Etsy! Thanks for the chance to win!